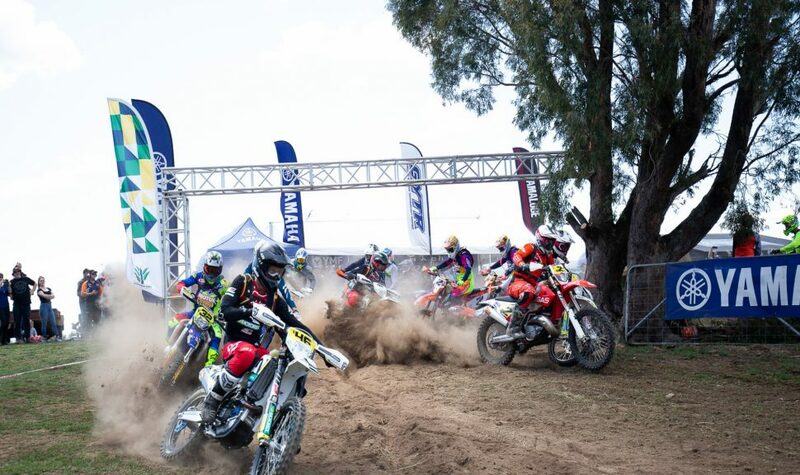 Come witness the crowning of the nation's best Enduro riders that come across the country. Held in Penshurst, Victoria, from 14 to 15 September, competitors will face a Cross-Country format on Saturday, followed by a Sprint on Sunday. Two Stroke Cup – 125cc up to 250cc two Stroke.